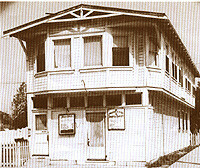 The original church was a store front building on 42nd street and Wadsworth Avenue and began with fourteen stalwart members. By 1944, the congregation had grown and they were able to move into a beautiful building on East 48th Street and McKinley. The church motto “To Serve the Present Age,” was adopted and the church lived up to the creed when in 1948, property was purchased near the church to be used as a child care development center and nursery. Eventually, even this would expand to include a K-6 elementary school and Senior Citizen Apartment Buildings. 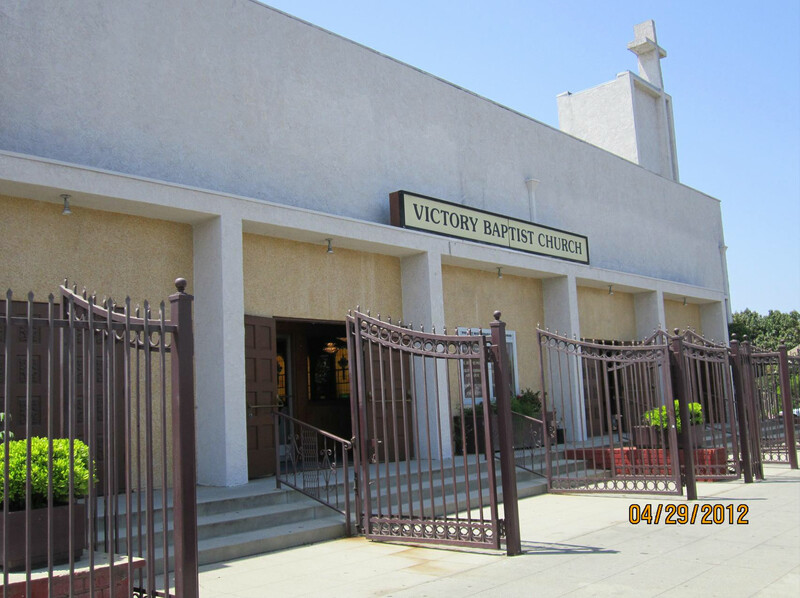 In 1950, Victory Baptist Church made national news and inspired thousands when the Sunday night services were aired on Channel 11, KTTV at prime time. The Voices of Victory, a 75 voiced choir and the Pastor’s messages drew many worshippers to the church. 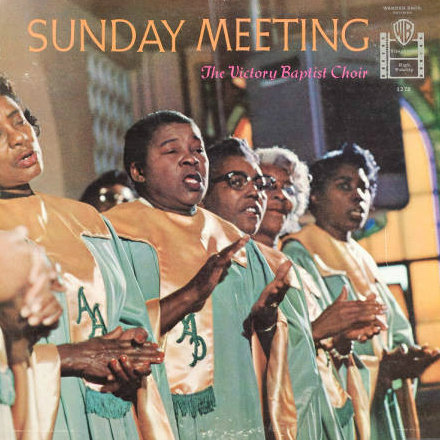 During the 1960’s, Victory became not only a spiritual center but a political one as well. Voter registration was encouraged and the church hosted fundraisers for the civil rights movements. When the Church celebrated its 24th Anniversary, Dr. Martin Luther King Jr. was the guest speaker. The music department continued to grow and the Victory Baptist Choir, directed by Samuel Spann, became a vital force in the music ministry. 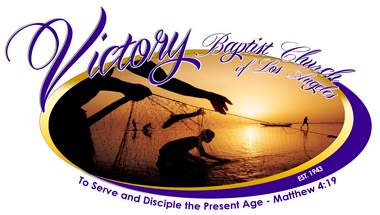 Over the years a multitude of famous singers including Mahilia Jackson, Dorothy Maynor, Jester Harston, The Clara Ward Singers, Ethel Waters and others appeared at Victory. On September 25th 1975 Dr. Arthur A. Peters was killed and by the following year Rev. Charles N. Chapman was elected as the Pastor of Victory Baptist Church. Rev. Chapman had at one time headed the Los Angeles City Credit Union. It was his vision to purchase a lot across the street to be used as additional parking. It was also during his tenure that he and his wife, Julia Chapman, accompanied the students from the day school to Washington D.C. and they also led a group of members from the congregation on a spiritual retreat to Egypt. In 1993, Rev. Chapman resigned and Rev. Joseph Matthews served as interim pastor until a new pastor was called. sanctuary and lower auditorium, establishing a Young Adult Spiritual Autobiography Class and Boyz to Men class, opening a Martial Arts and Self Defense Center, organizing and directing the men’s choir, the Wrecking Crew, and leading the drive to pay off the mortgage. While serving as Pastor, Rev. Jenkins completed a Masters of Theology & Biblical Studies and a Doctorate degree of Ministry from Fuller Theology Seminary in Pasadena, CA. Over the last few years, Rev. Jenkins has served as Moderator of Los Angeles District Association.